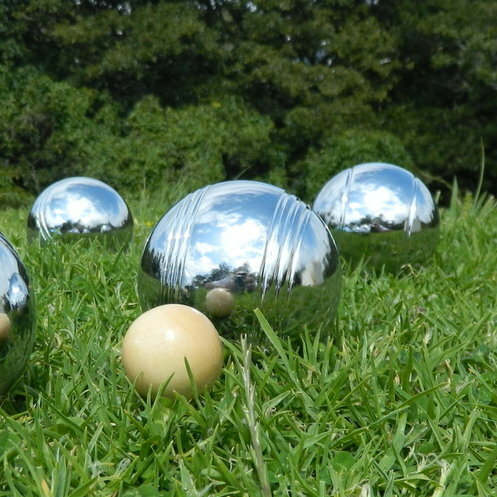 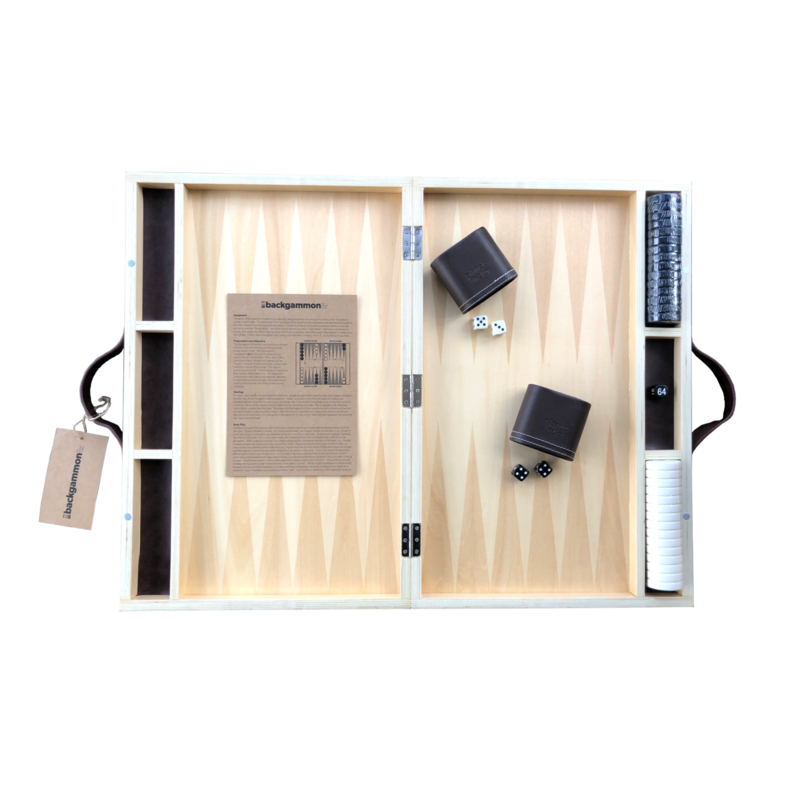 New for 2018, Backgammon by Planet Finska. 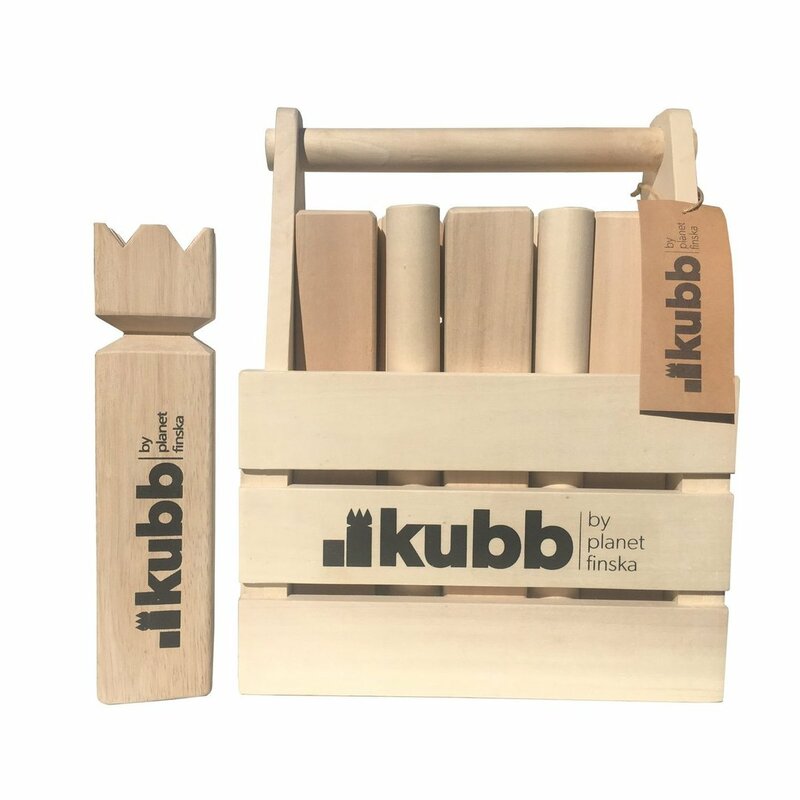 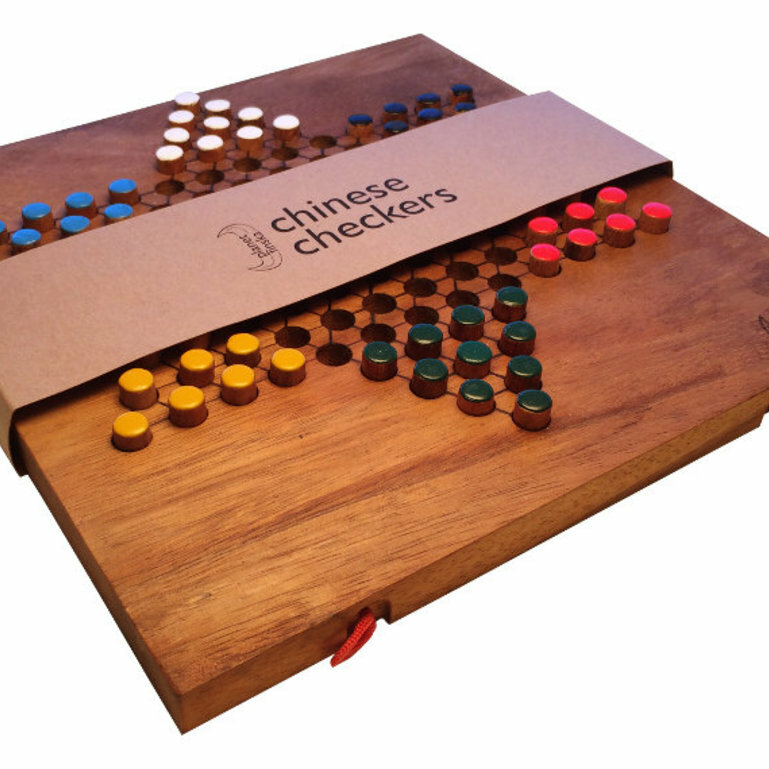 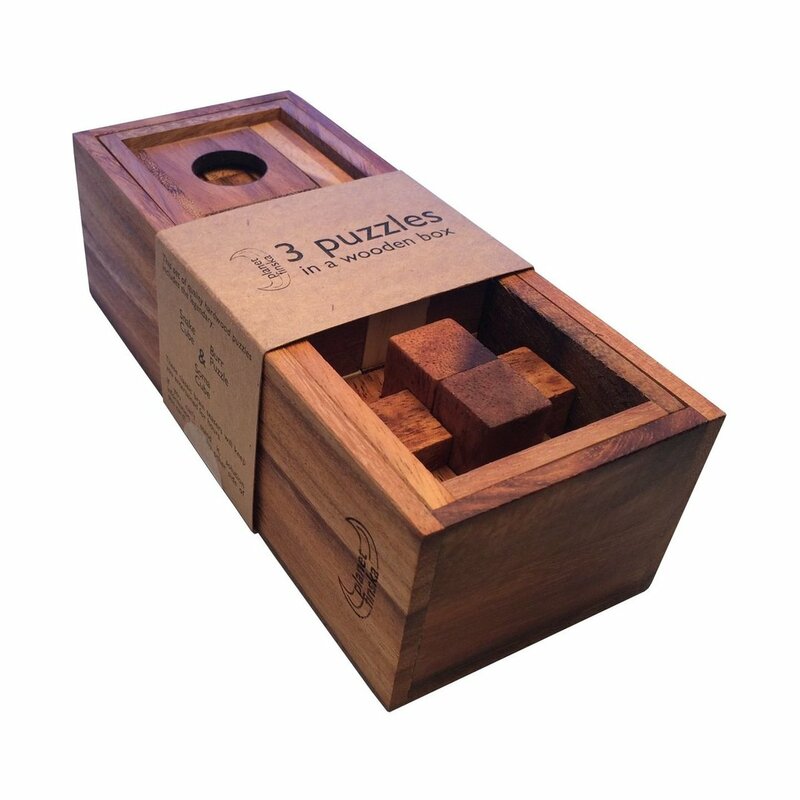 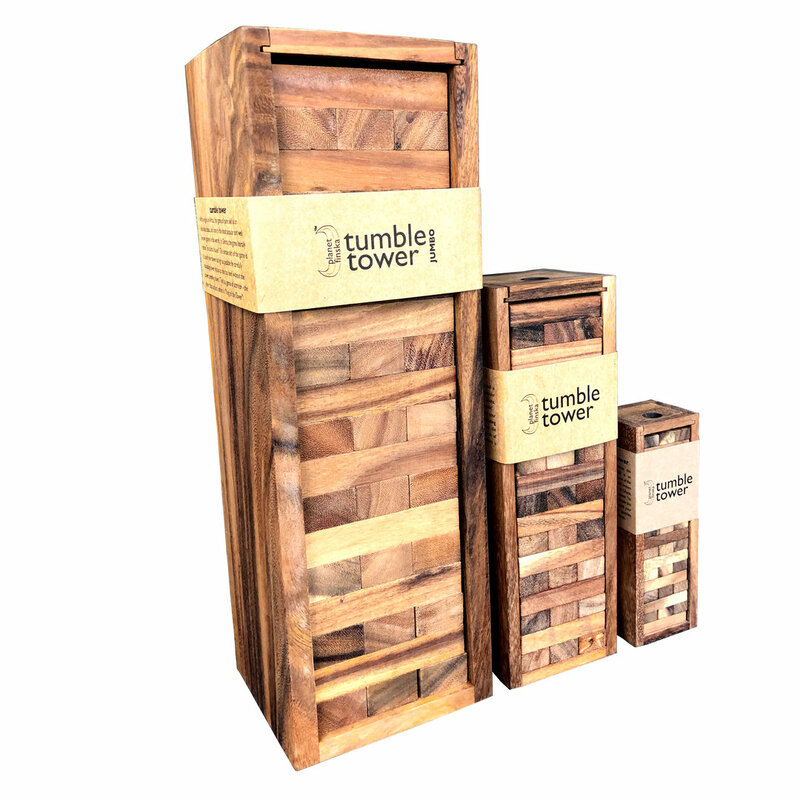 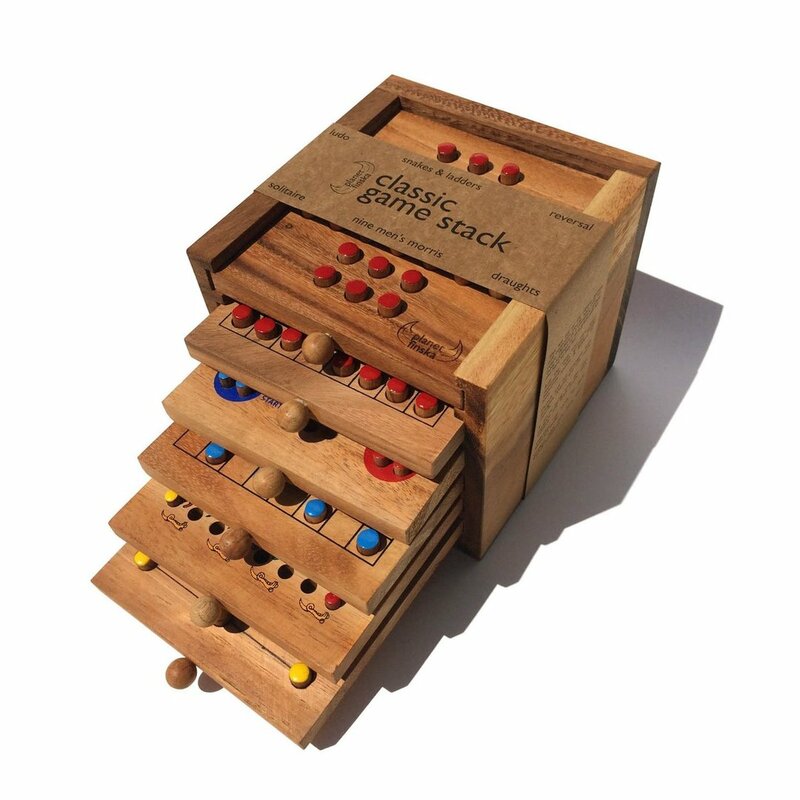 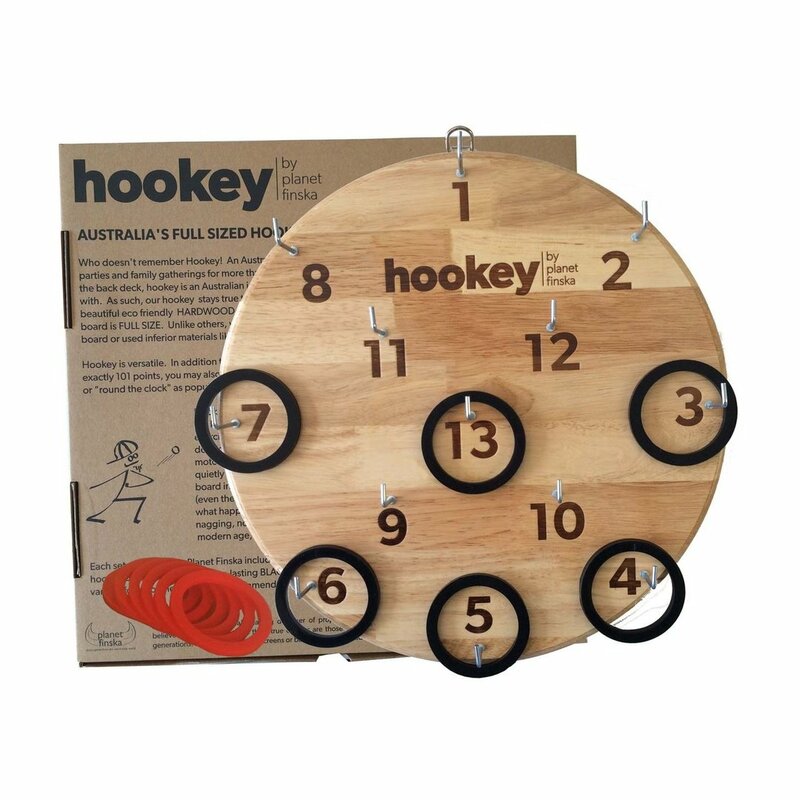 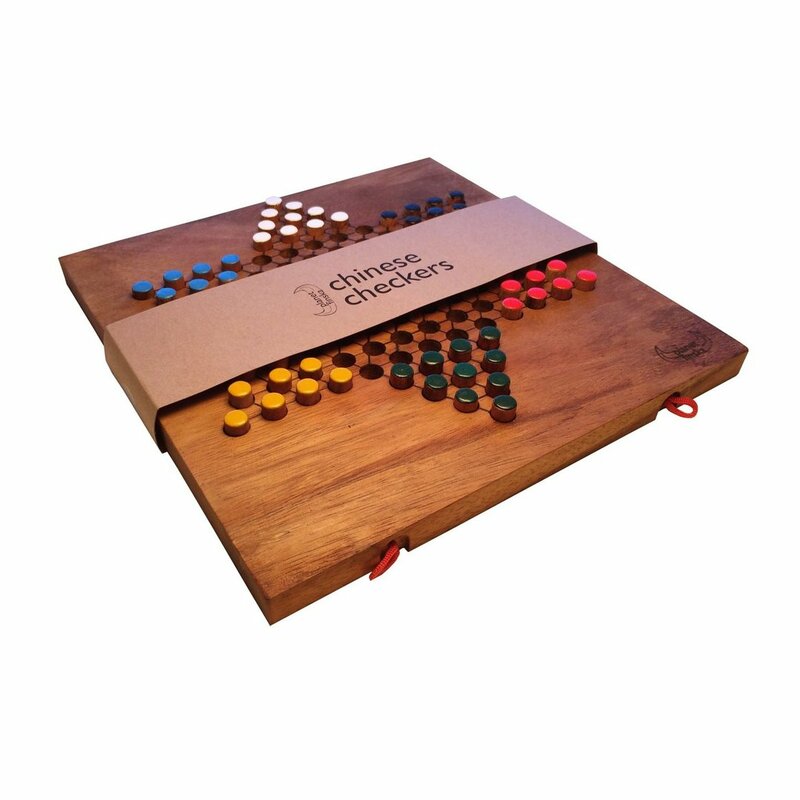 After much work we are excited to finally launch our designer version of this classic game of strategy. 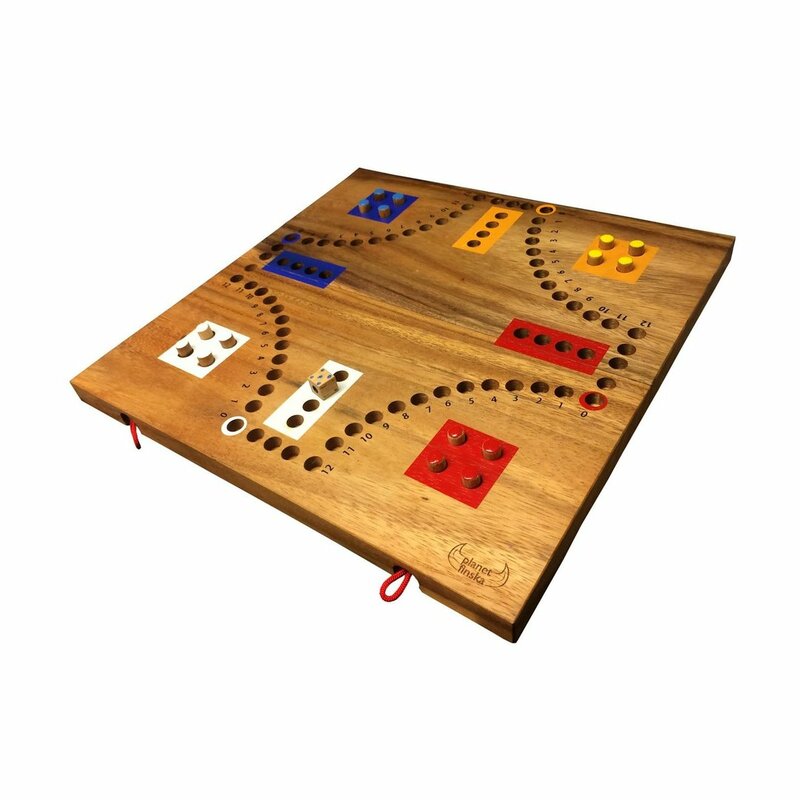 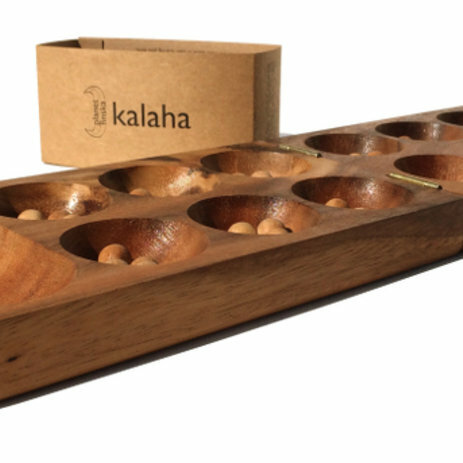 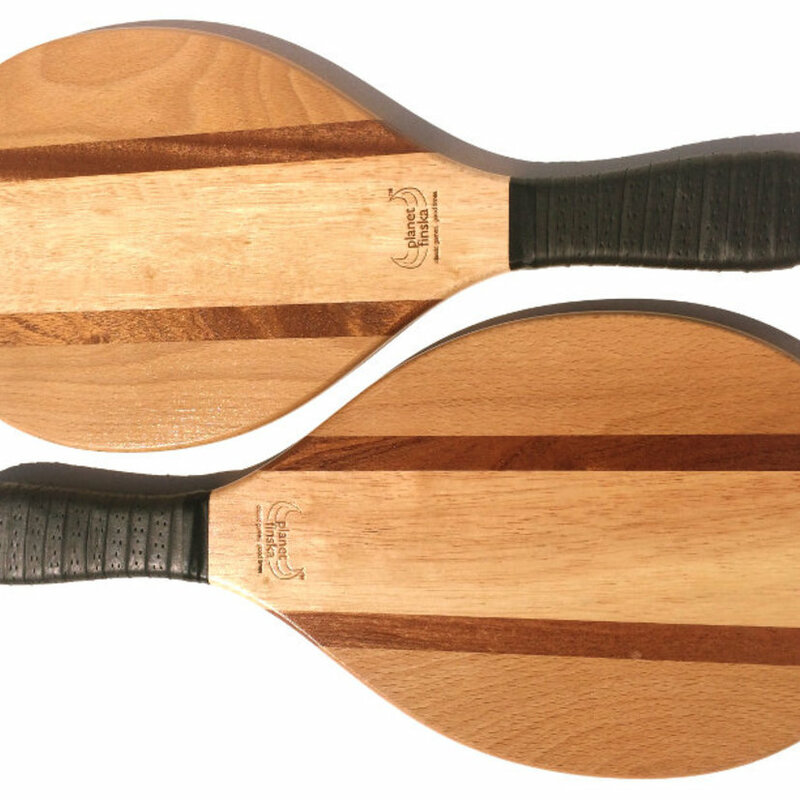 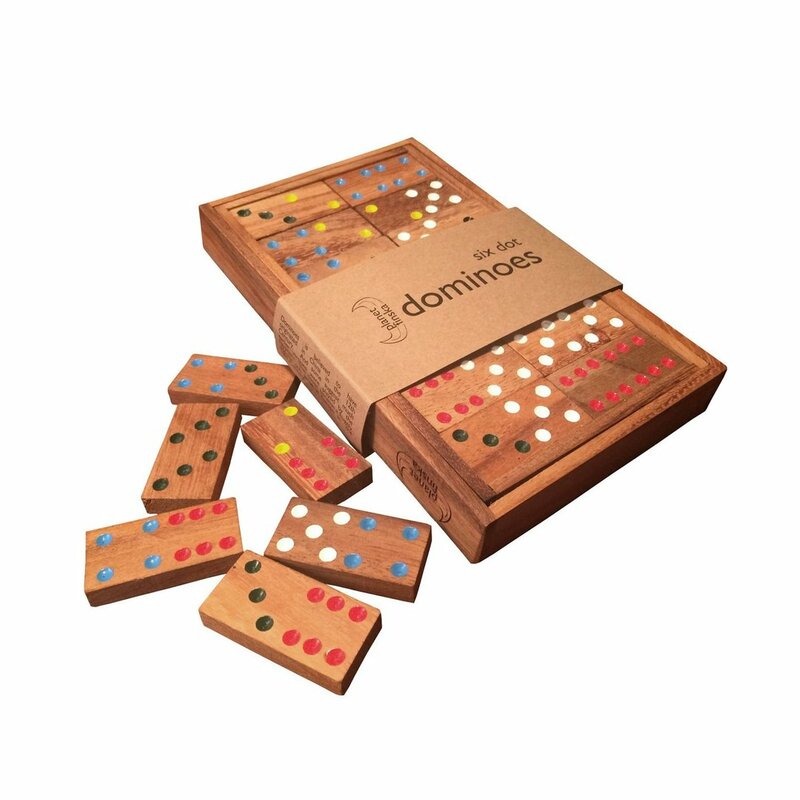 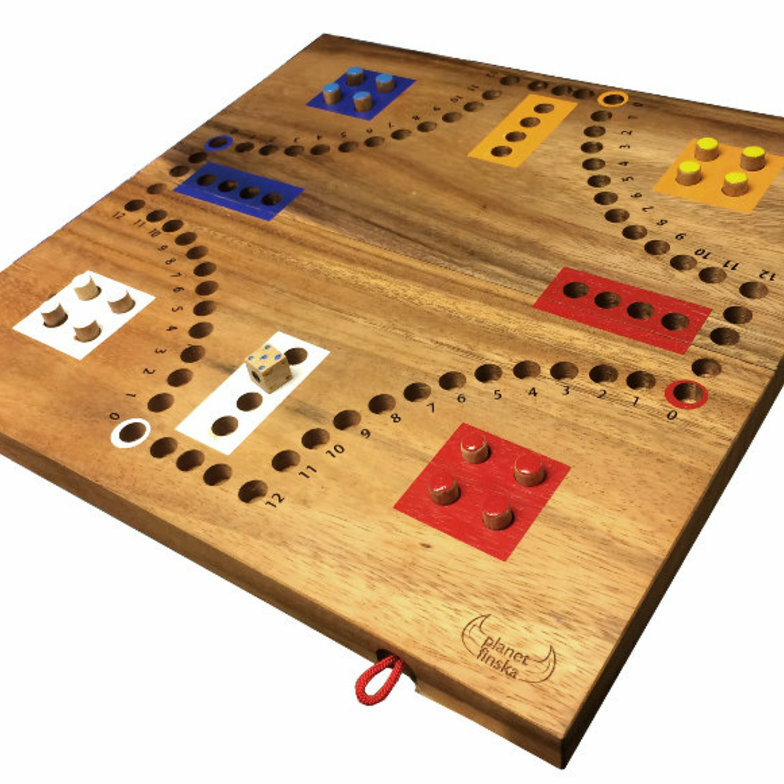 Our full size backgammon design is crafted from beautiful linden plywood, a timber often used in guitars. 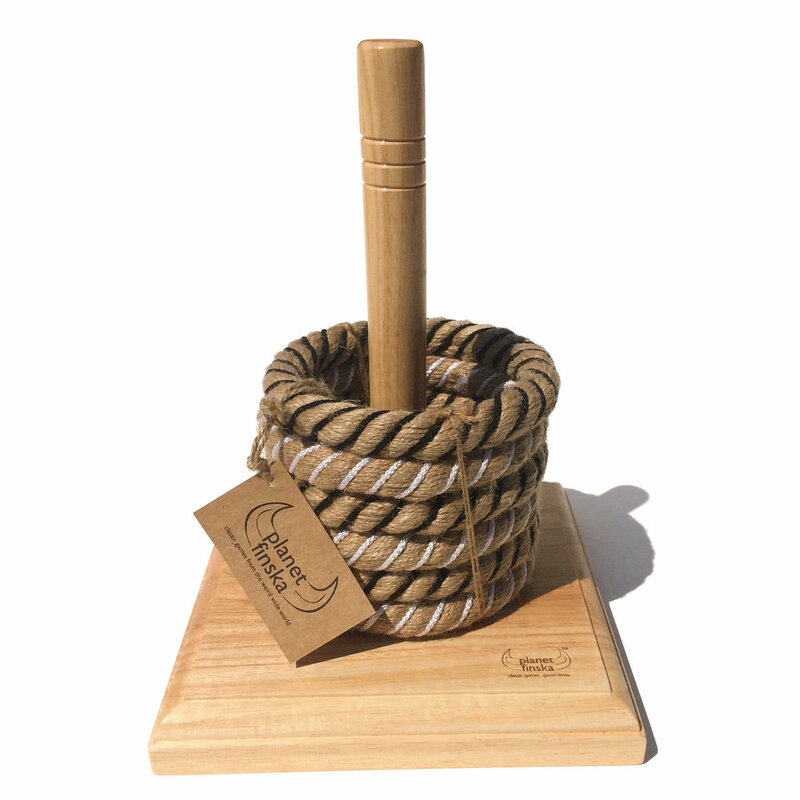 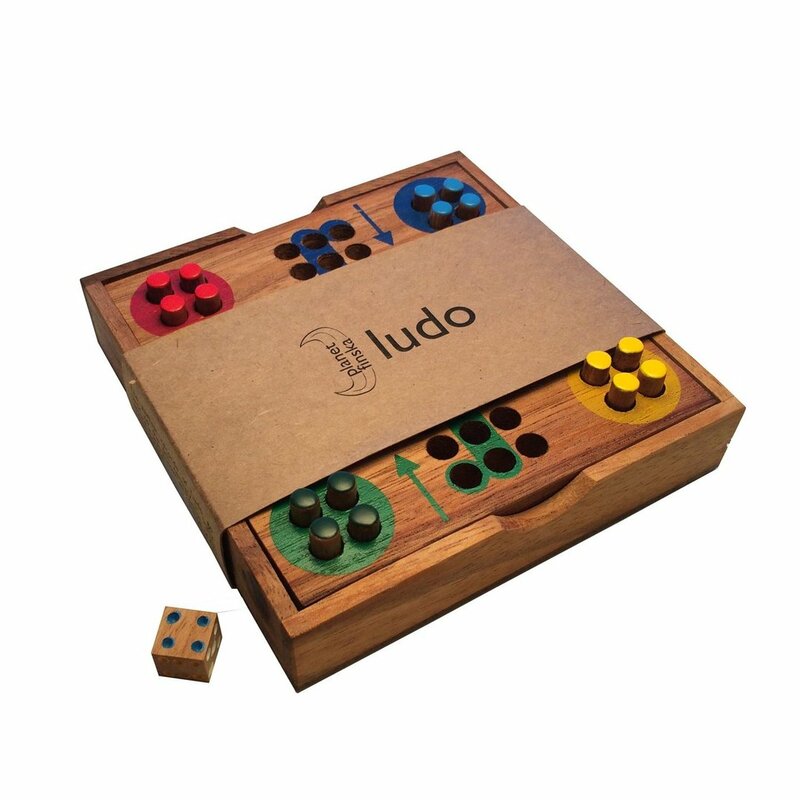 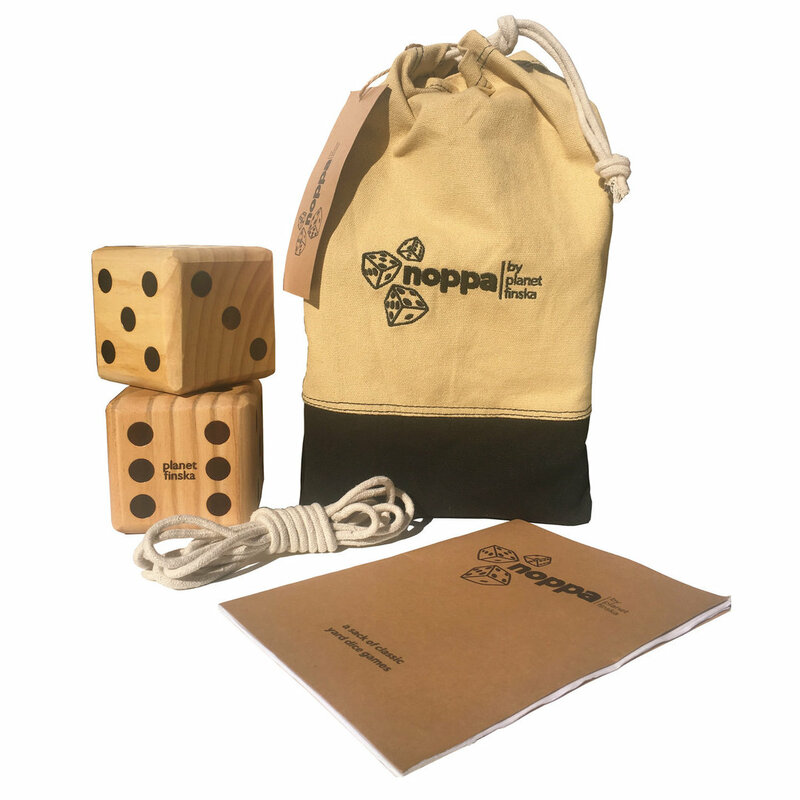 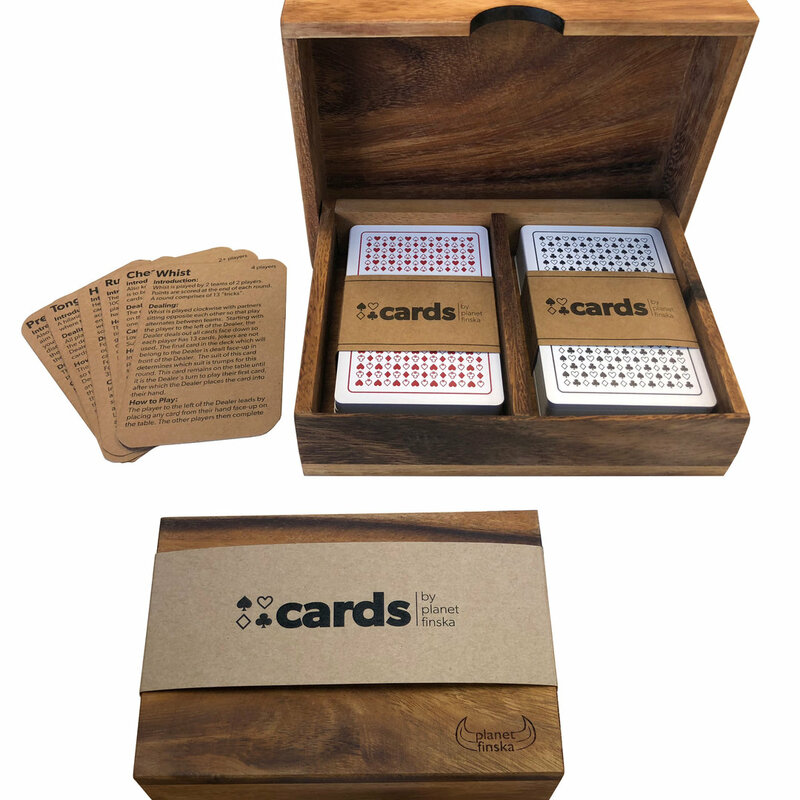 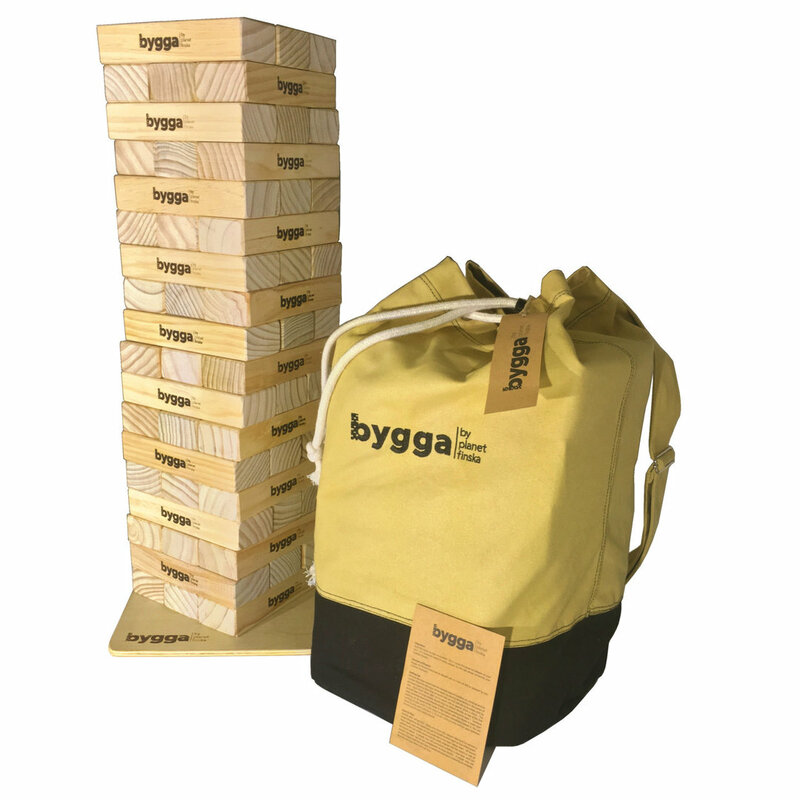 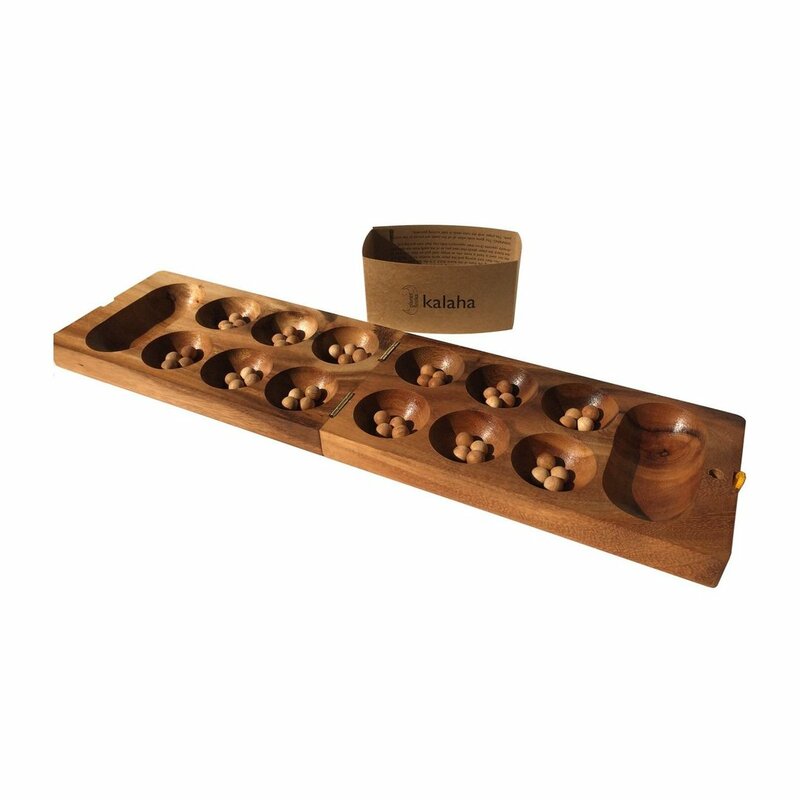 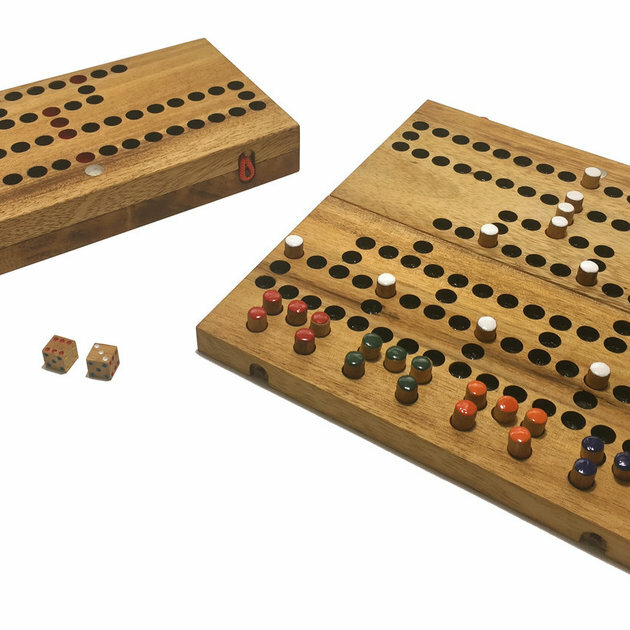 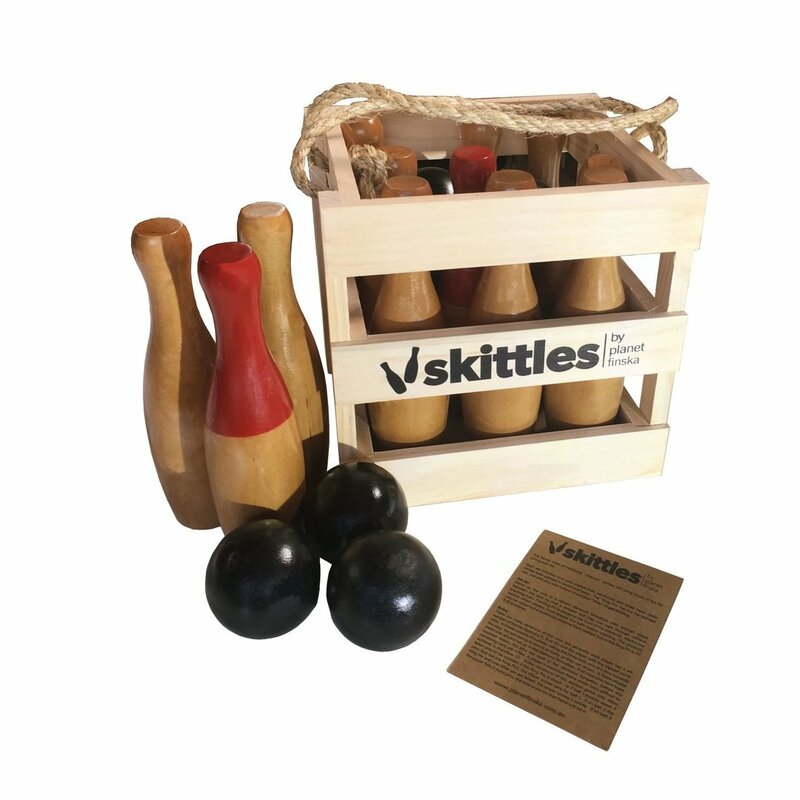 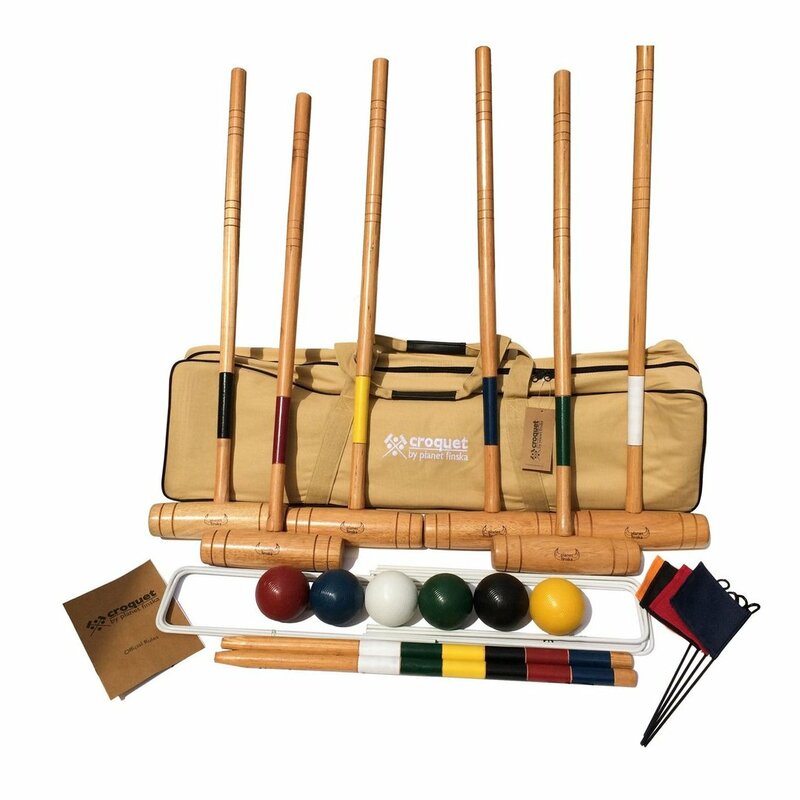 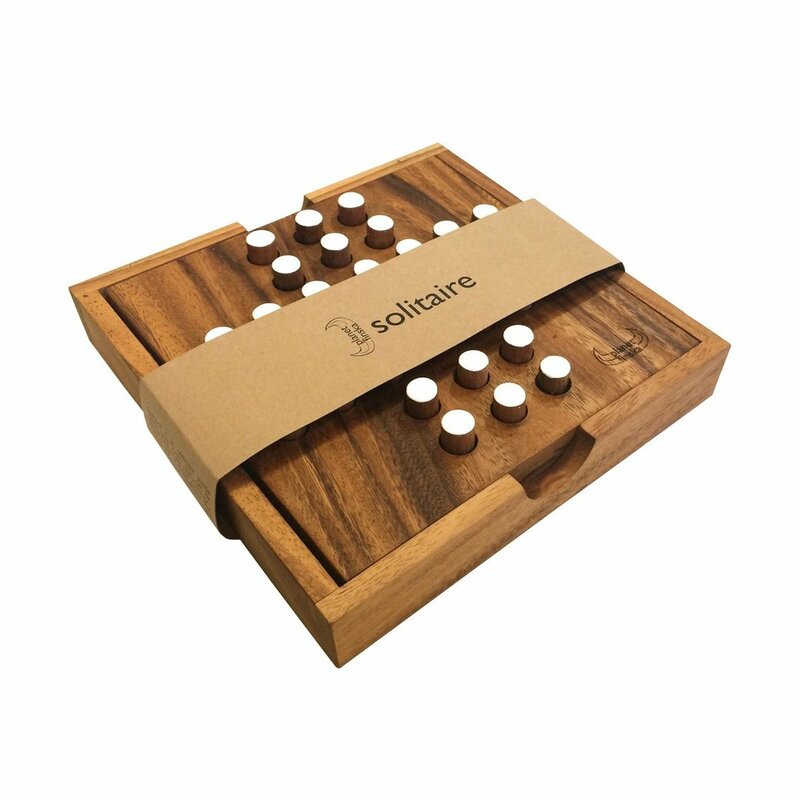 Each set when shut measures 49 x 32cm and comes with leather carry straps, two leather dice cups, 40mm ivory and black backgammon stones, 5-piece dice set and easy to follow backgammon rules. 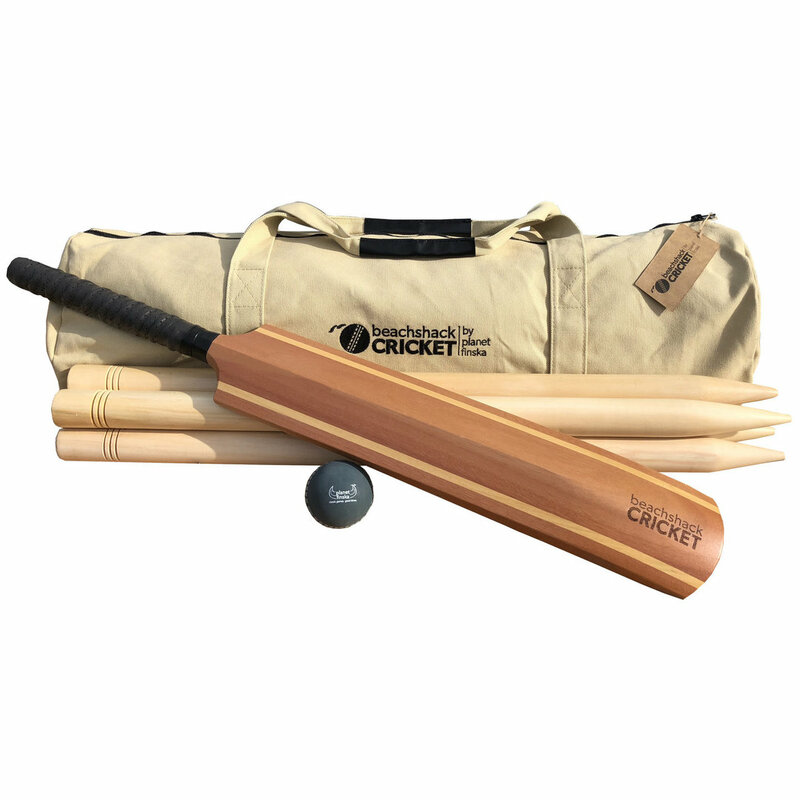 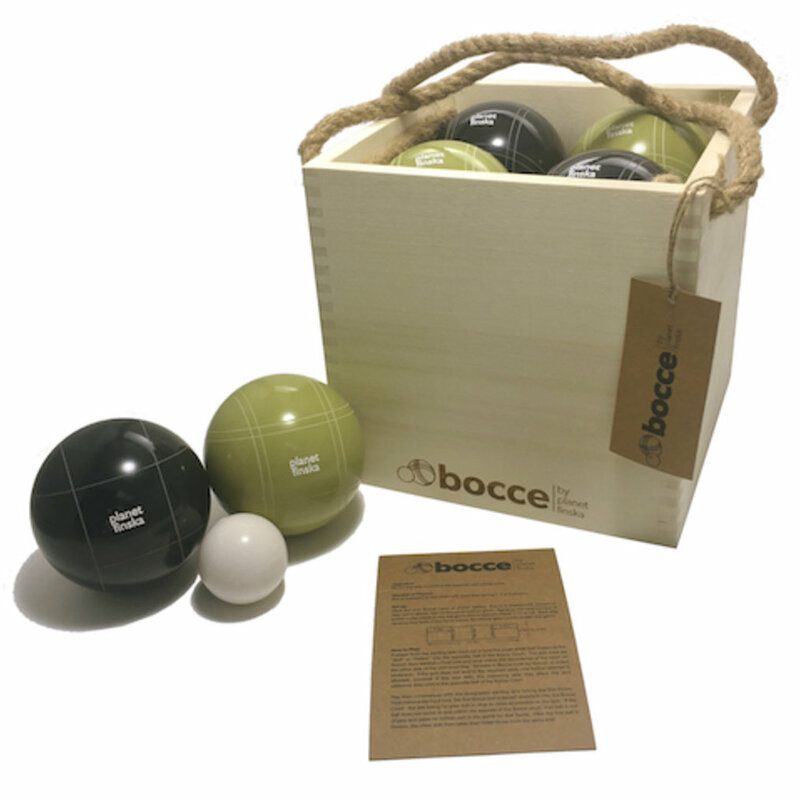 Buy online, ask a questions or visit us in Brookvale.